Now…that’s a big claim to back up, isn’t it? But I’m quite a chicken-hogger, to put it mildly. So when I eat out (what, you thought I’d commit blasphemy and say this was the best chicken dish ever including what my Mom makes? 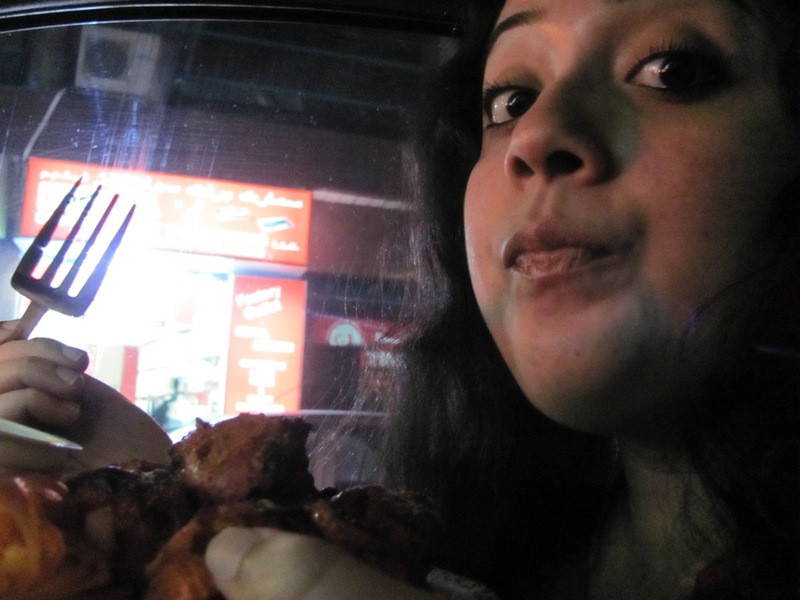 This is the best chicken dish I’ve ever had out of home :D) I look for good meat dishes, be it chicken, mutton or beef. 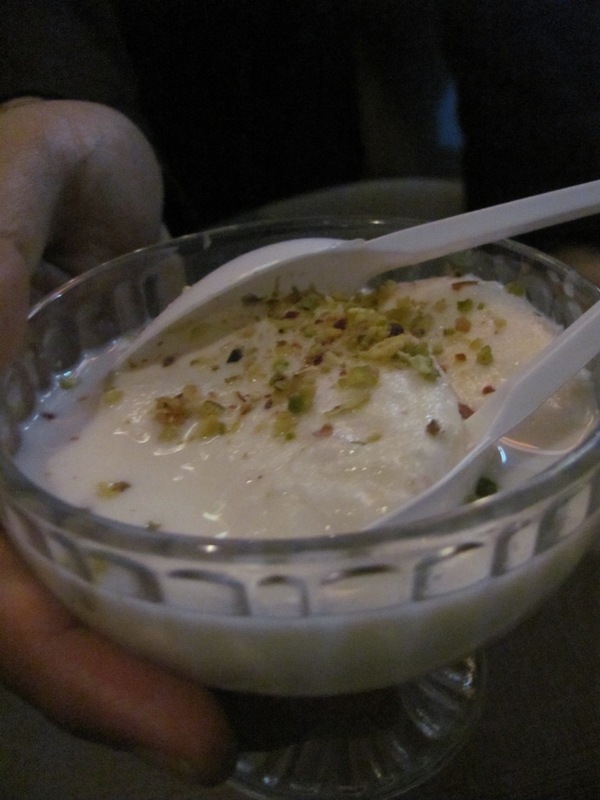 Then I ended with some ras malai which was average enough. 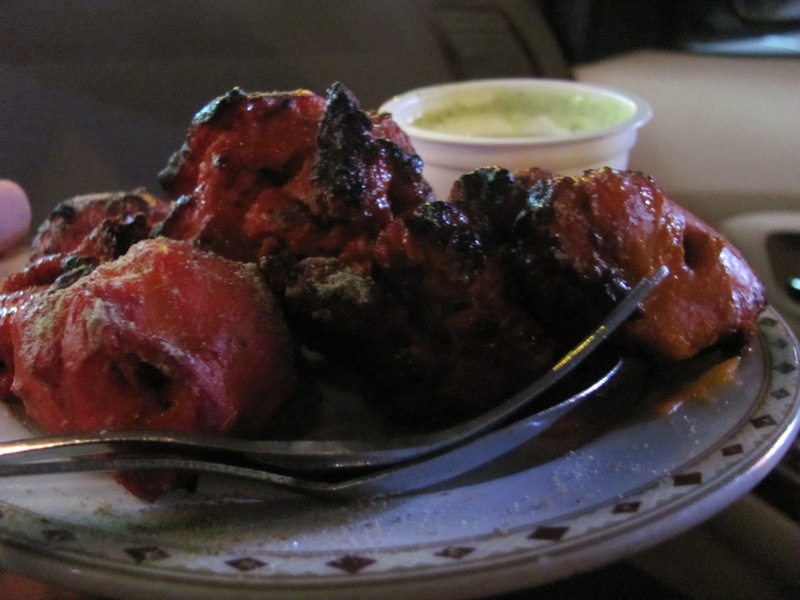 So…where did I have the best chicken tikka I have *EVER* had? i wanna kno d location!!!!!!!! You got a deal Divecha! I would have said Sing Punjab looking at the kebabs without hesitation, but your little hint about the picture containing the clue is what threw me off as it looked an awful lot like the Chicken Tikka Inn logo for some reason 😉 You didn’t have their spicy pyaaz with the tikka?! That’s just as good as the tikka itself!